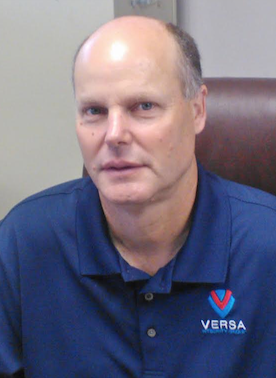 Andy Kates serves as Business Development Manager for the Rope Access Division of Versa Integrity Group. Prior to joining Versa, Andy was the General Manager of Rope Access Technology USA. He has 17 years of experience in the Rope Access industry. Andy holds a Bachelor of Mechanical Engineering and an MBA from Georgia Tech.